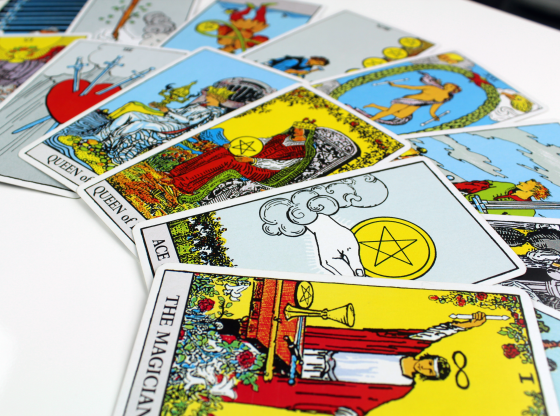 When do the Cards reveal your wishes fulfilled? 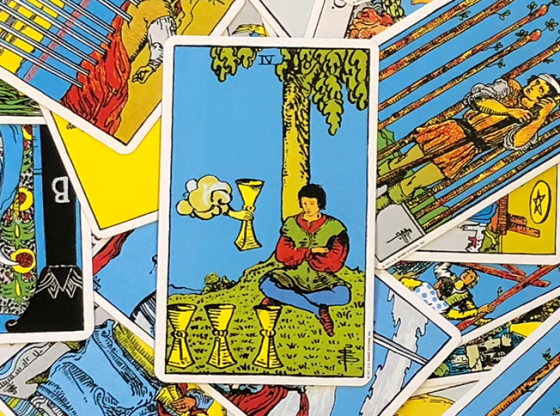 When you interpret your Tarot spread, whether you have a specific question or not, the Universe might send you a pleasant reality check. 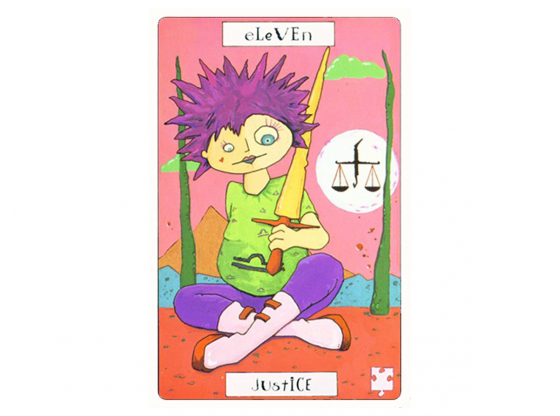 The Sun card, number nineteen in the Major Arcana, could end up in your past, present, or future, an indication of your personal satisfaction. If this card is in your spread, despite your complaints and worries, if you look deeper, you’re doing very well. When the Sun is in the position of the past, it could signify that you had a happy childhood, and are one of the lucky ones able to build on a strong foundation. Conversely, the Sun could indicate there was just one person in your childhood who supported you in the midst of difficulty. This is a confirmation for you that you know deep inside how to manage the current situation. Whatever is happening, you are fortunate enough to have an experience in your past that will support you right now. The Sun in the present position indicates that there are immediate conditions that are causing you pleasure or satisfaction. Is work going well right now? Do you see a promotion on the horizon? Are you taking on more responsibility in your professional and personal endeavors? The Sun in this position is one of empowerment. 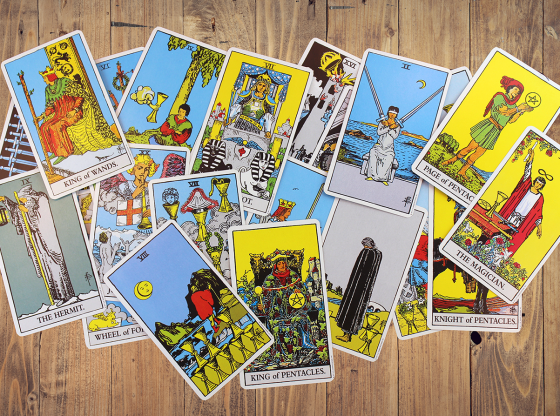 Your friends, family, coworkers, and your lover respect your power and ability to make sound choices right now. When the Sun is in the future position, optimism abounds! You will meet people who support you and want to help further your agenda because your projects, passions, and goals are attractive to others, and could benefit the world. Look to see what you would like to accomplish in the future. What plans have you been waiting on, not acting on? Now is the time to look and see what will give you both growth and satisfaction in the future. 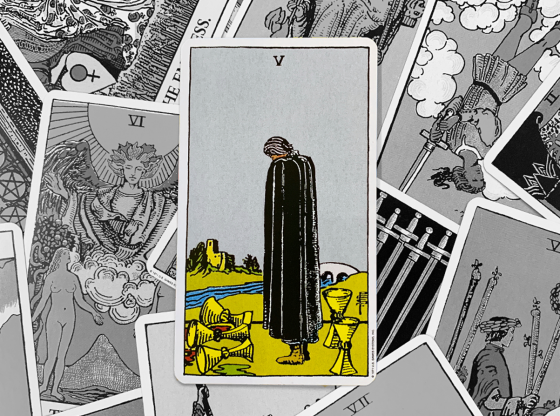 Does a card from the suit of Cups sit next to the Sun? In this case, love is the source of your satisfaction. The Cups are emotional. They are the element of water, female, soft, happy, like running your fingers through a loved-one’s hair. You might not understand exactly why this good fortune is happening to you, but look to your heart. It’s there. 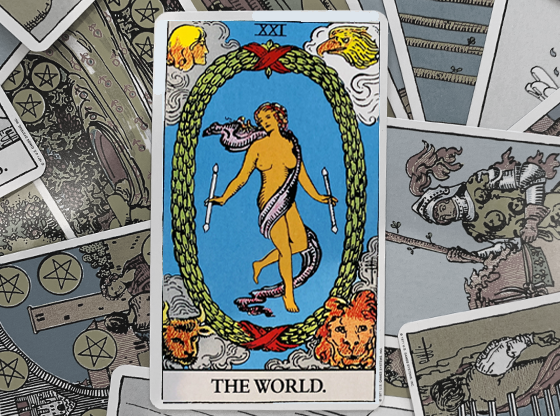 If you have a card from the suit of Swords, your satisfaction is of an intellectual nature. Swords are sharp, insightful, but also argumentative and seen as the most treacherous suit. They can signify betrayal and revenge. Did your positive situation result from winning an argument, or carrying out a plan in which others may have been harmed? If you have swords adjoining your Sun, watch your motives, and those around you. Have you stepped on anyone’s toes? Attend to it. You are responsible for your good fortune, after all. So be responsible about how you got here. 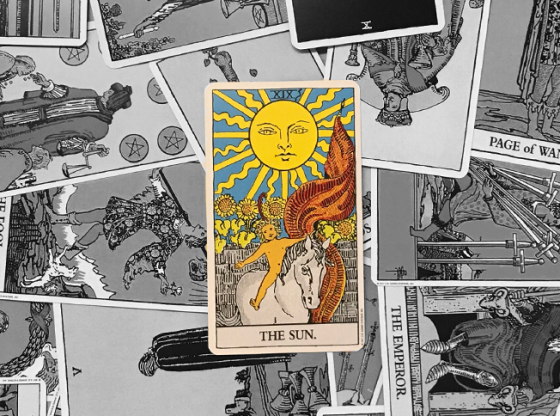 Do you have a card from the suit of Wands next to the Sun? Wands are aggressive and passionate. Did you have a particularly exciting recent love adventure? Is your relationship with your man daring and new? Are you compelled to text him throughout the day, just to see his name on your screen? That could be the combination of the Sun and Wands. Another manifestation of this combination could be courageous actions on your part, at work, in the world, and with your friends and family. The last suit to consider in juxtaposition with the Sun is Pentacles. 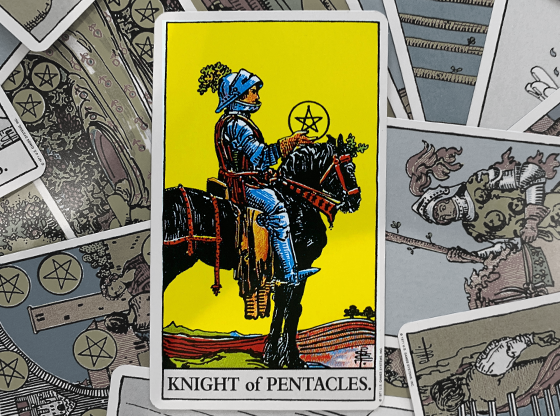 Pentacles are the suit of the material world. If your Sun in the past, present, or future is next to a Pentacle, your satisfaction is physical, material, and also traditional. 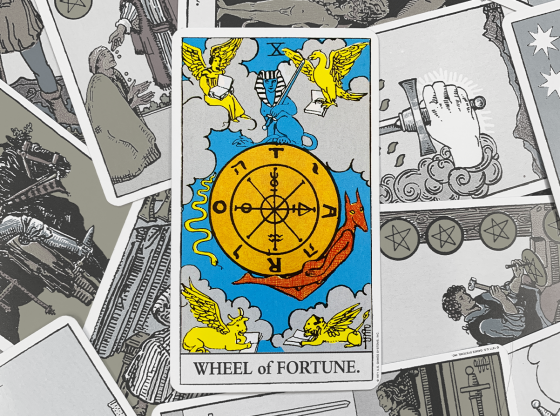 Pentacles are the suit of promotion and demotion, of status and loss. Did you land your dream job recently? Have you just had your dream interview? This might be a very strong signal. Is a proposal of marriage on the horizon? It might be, if you have this combination. In these uncertain times, the combination of the Sun and Pentacles must not be ignored. The Sun is a force that must be reckoned with. He is the larger of the two celestial bodies, and provides the energy that runs our physical world. When you have the Sun on your side, this means that the powers of the Universe are aligned with you. This is both a blessing and a responsibility. Use it wisely, with love and compassion. 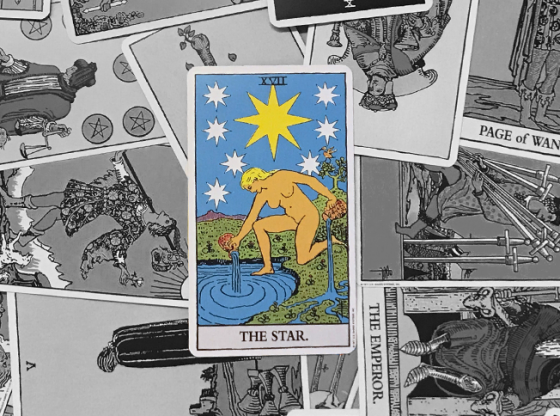 Is the Tarot Still Relevant in the 21st Century?